Photograph by Lois Tema Photography. Buxton seems to be Iowa’s best kept secret. In 1900, at a time when Jim Crow laws, segregation, and the Ku Klux Klan kept blacks and whites separated, residents in Buxton, Iowa — a thriving coal mining town of 5,000 residents established by Consolidation Coal Company — lived, worked, and went to school side by side. African Americans — miners, teachers, business owners, doctors, lawyers, and more — made up more than half of the population for the first 10 years and remained the largest ethnic group until 1914. Unfortunately, by 1922, Buxton was a ghost town. The fact that a corporation established an integrated town that treated blacks and whites equal at a time when few did is amazing. The number of successful African Americans — doctors, lawyers, teachers, pharmacists/druggists, wealthy land owners, constables, business owners, and more — is impressive. 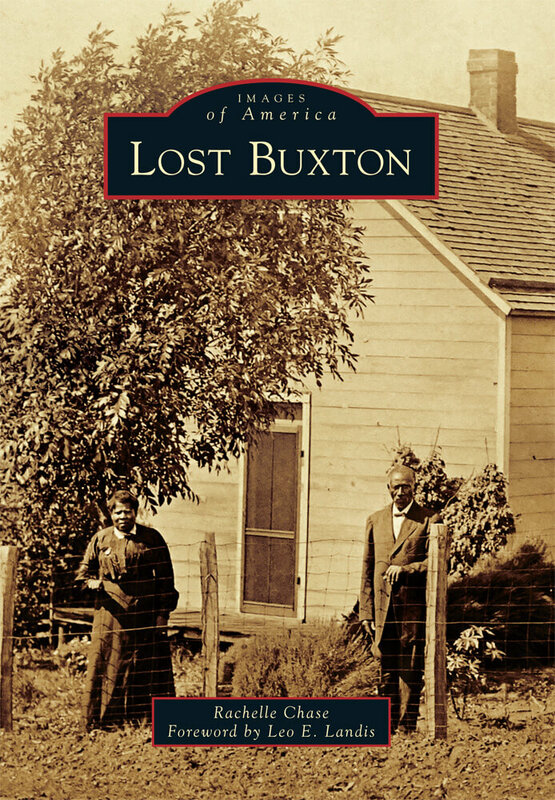 The more I learned about Buxton, the more I wanted to share what I was uncovering with others. But I couldn’t fit all the interesting details I was discovering in my first non-fiction book, LOST BUXTON. 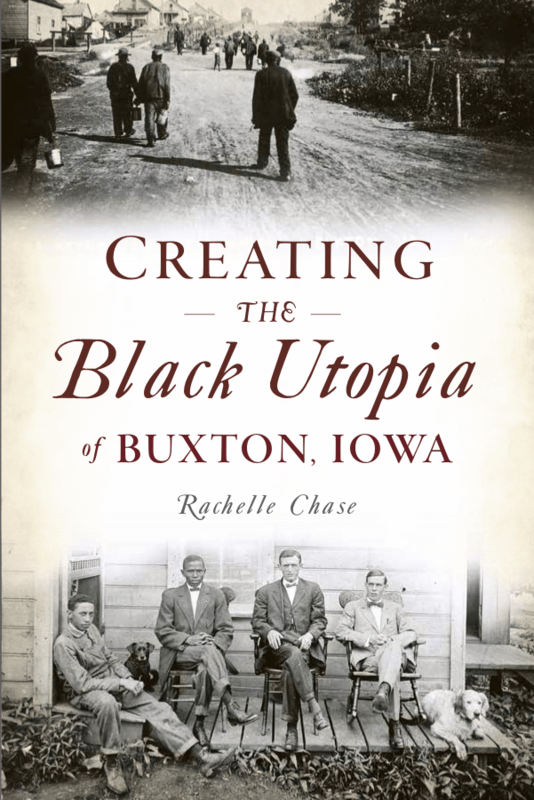 Nor can I fit them into my second Buxton book, CREATING THE BLACK UTOPIA OF BUXTON, IOWA (to be released January 29, 2019). So LostBuxton.com was born. Here, I will share intriguing snippets of history that I stumble upon while working on my new book. From interesting quotes to fascinating people and places and events to helpful books and more. I hope you’ll enjoy it. 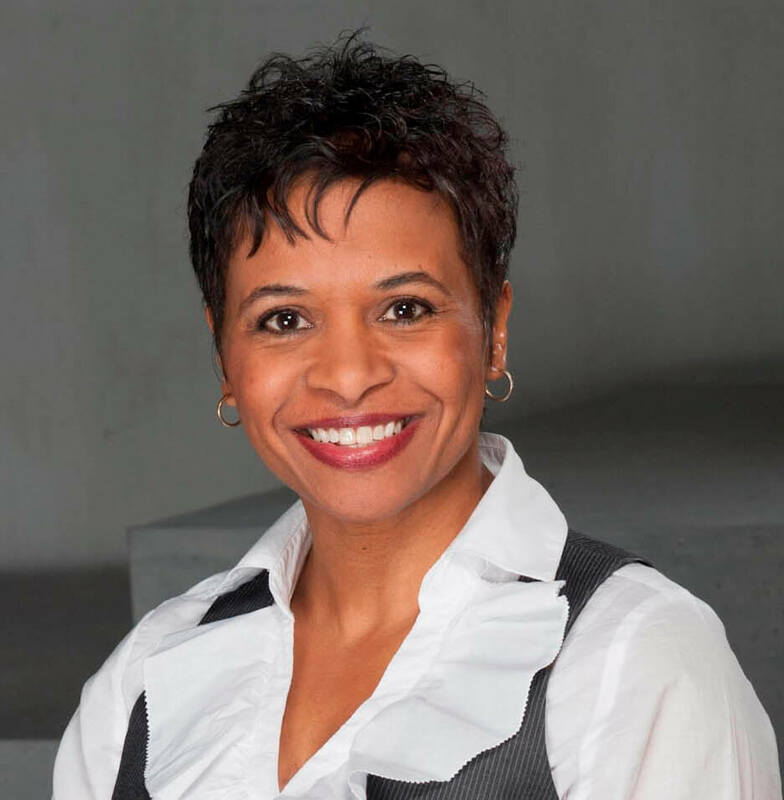 In addition to writing non-fiction, I am a senior business analyst, budding photographer, published romance author, and master procrastinator. 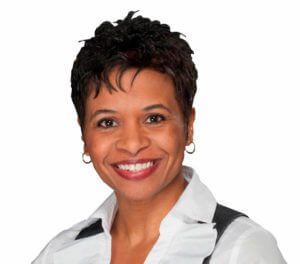 For more information about me, please visit RachelleChase.com. For information on my upcoming Buxton events, please visit my Events page.